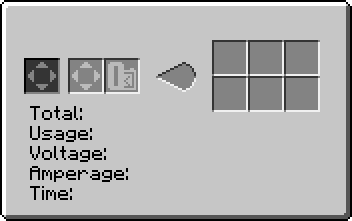 The main article can be found at Minecraft Wiki: Mushroom. Mushroom is a block from vanilla Minecraft. Mushrooms typically generate in Nether, caves and Swamp biomes. They can be planted and spread when the light level is below 13 and there's no direct line of sight with the sky. The block will break automatically when the conditions are not met, when the block below them is broken or when a liquid flows over them. These conditions do not have to be met when planting them on Mycelium or Podzol blocks. 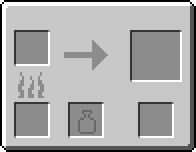 In Ex Nihilo, Mushrooms can be obtained by placing Wood Barrels of Witch Water on top of Mycelium. This page was last modified on 15 March 2019, at 19:14.